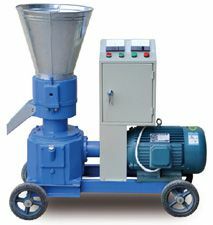 Double Headed Punching Briquette Machine is the new briquette machine researched and developed by our company. 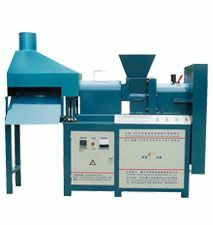 This molding machine uses the punching principle of the crank connecting link to work, and the pressure can be more than 300 tons. 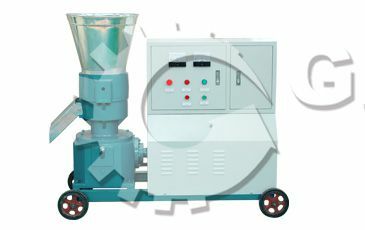 It can adapt to each kind of biomass material, and the processing effect is perfect. 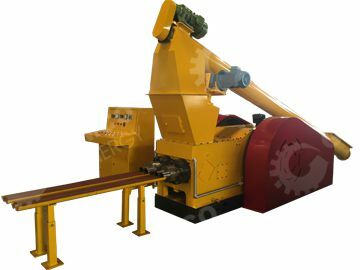 Each moving part of the double headed punching briquette machine is forced to be lubricated by the oil pump and cooled by the cooling water. 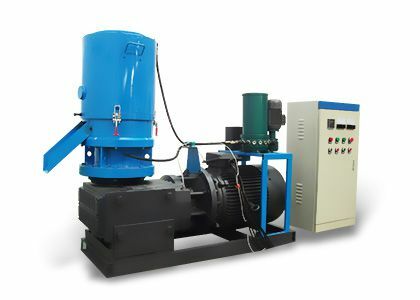 That is to make sure the normal running of the equipment. 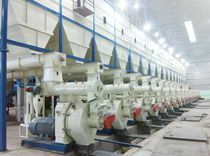 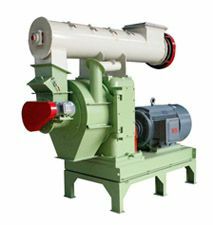 This machine often works with grinding machine, drying machine, conveyor and other auxiliary machines as a whole briquette plant. 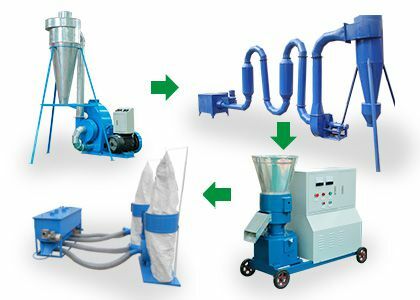 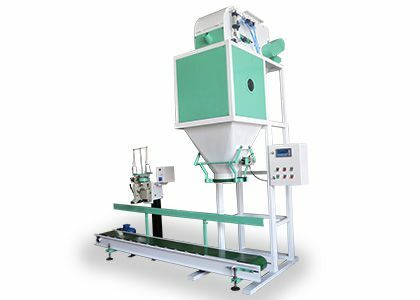 The processing steps of the double headed punching briquette machine is like below: Biomass raw materials → grinding → drying(in the sun)→ briquetting → cooling → piling up(packing) → leaving factory. 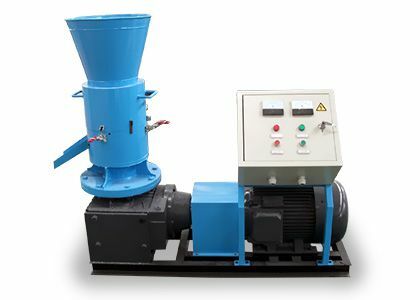 Double headed punching briquette machine is mainly used to compress the pulverized farm waste, barks, sawdust, twigs, wood, rice straw, rice husk, and furniture factory dust and other biomass raw materials into briquettes under the situation of suitable pressure, temperature, granularity and moisture content to improve the combustible performance. 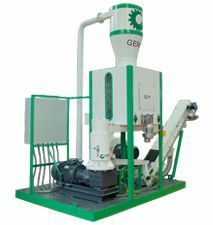 The biomass fuels produced by this double headed punching briquette machine is a new kind of reproducible and environment-friendly fuel, which has the advantages of cleanness, high calorific value and high combustible rate, etc. 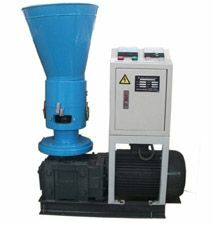 It can be used in furnace, boiler, electric stove and so on. 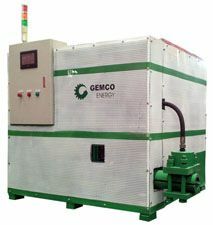 Besides, in many areas, it can be a substitute goods of coal and natural gas. 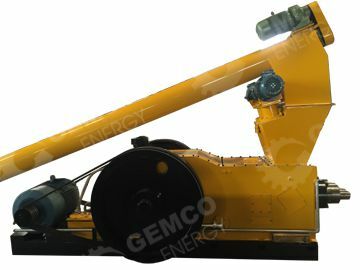 The formed biomass fuels can be also carbonized into charcoal to meet the requirement to high standard energy of people.